Despite the P in PC standing for personal, your computer might be shared with others. Make sure everyone has their own account to keep their stuff in their space... and their eyes off your files. Local or Microsoft Account? 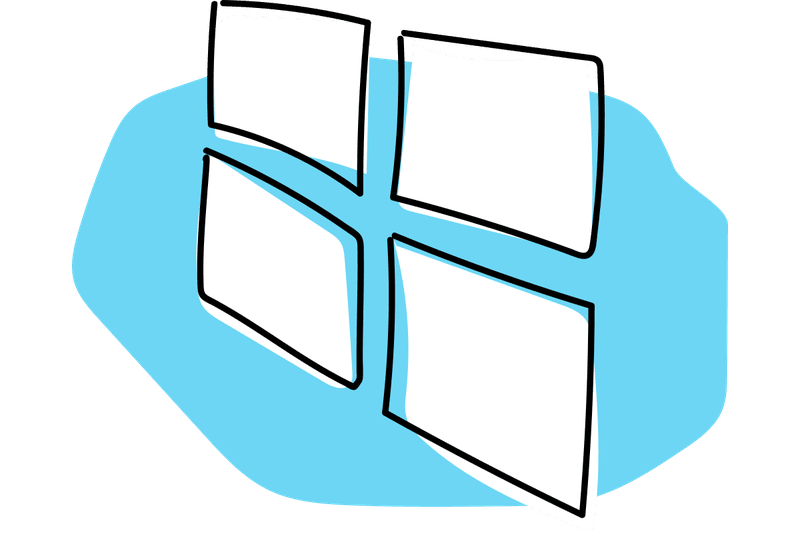 What's Best For Your Windows Experience? How Do I Create a Windows Password Reset Disk? How Do I Change Another User's Password in Windows? 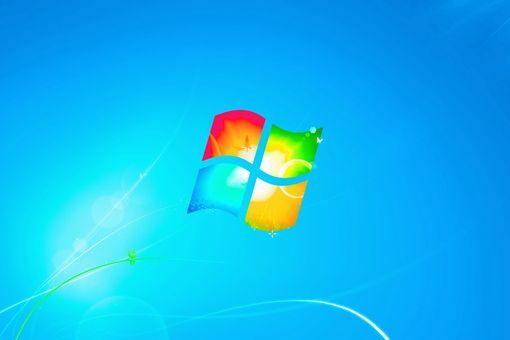 Need to Find the Windows Administrator Password on Your Windows PC? What Is the Default Windows Password? How Do I Create a Password in Windows?